A possible link between mercury exposure and autism has been the subject of much debate over the years. In pregnancy, mercury travels in the mother’s blood through the placenta and into the foetus, where it acts as a toxin, affecting the development of the foetal nervous system.This has resulted in concern over two particular sources of mercury. 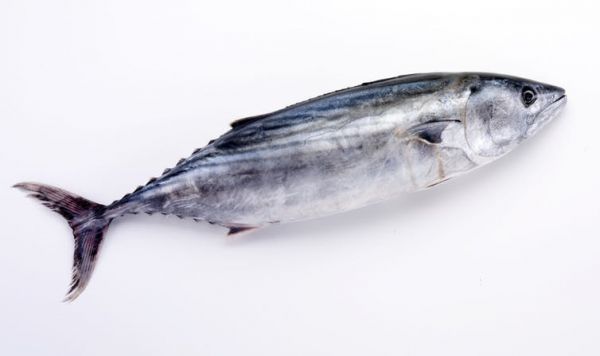 First, fish is a source of mercury in the diet and there is concern that high fish consumption may cause damage to the developing nervous system. There is increasing evidence, however, that the beneficial effects of eating fish, probably through the nutrients it provides, outweigh the negative effects of the mercury it contains, even in people who eat a great deal offish, such as the inhabitants of the Seychelles. Second, the use of thiomersal, a mercury-based preservative that is used in some vaccines, has created fears in some that immunisations might cause harm. Specifically, some people fear that vaccines containing thiomersal might be a cause of autism. Reviews of studies on this have reduced the concern over vaccines, and, in the EU at least, thiomersal is no longer used in childhood vaccinations. What’s more, the amount of mercury in thiomersal is very small compared with the amount absorbed from the atmosphere and from the diet. Still, the fear that mercury is linked to autism persists. The amount of thiomersal in vaccines is very small. With these concerns in mind, we have carried out a study to look at the link between mercury levels and fish consumption in pregnant women, together with autistic traits and diagnosed autism in their children, up to the age of nine years. The data were collected as part of the Children of the 90s Study (Avon Longitudinal Study of Parents and Children), which is based in Bristol, England. We found that, although the mother’s blood mercury level was higher if she ate more fish, there was no evidence that having a higher level of mercury meant that her child was more likely to be autistic or have autistic traits. In fact, the score for one particular autistic trait, social cognition (for example, not being aware of other people’s feelings), was likely to be worse in the child if the mother had not eaten fish in pregnancy. So what does this mean for pregnant women deciding whether to have fish in their diet? National guidelines in the UK, and in many other countries, recommend that pregnant women eat at least two portions of fish per week, with one of them being an oily fish. Our study, and other people’s studies, back this recommendation. As we have previously argued this recommendation needs to be made more prominent, and the guidelines need to be made clearer and simpler. This entry was posted in Health and wellbeing, Methodologies and data analysis and tagged autism, Diet, Fish, mercury, Pregnancy by policybristol. Bookmark the permalink.